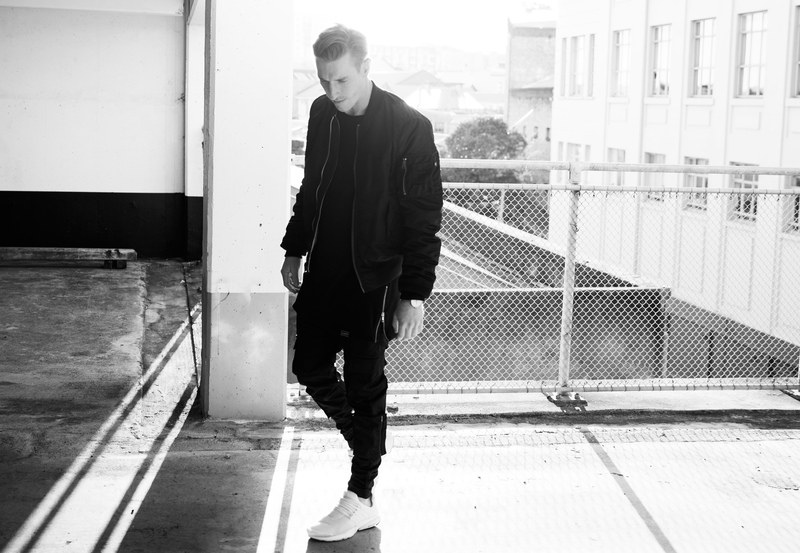 Josh Edmonds is a New Zealand producer and songwriter. Josh cut his groove for song writing in college while playing guitar in pop punk bands. It wasnʼt until after college while studying contemporary music that he found his passion for electronic music production. For the past 4 years, Joshʼs main musical project has been writing and producing in the band Little Oceans – an alternative pop trio with a left field approach to writing a catchy hook. 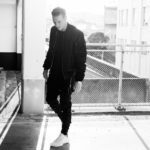 More recently, heʼs been heavily involved in Parachute Musicʼs Artist Development Programme, producing and writing with some of New Zealandʼs most promising up and coming artists. Josh brings a high energy production style to all his tracks. Heʼs known for his heavily layered vocal hooks, big choruses and hard hitting drum samples.